Michigan State University Varsity Football – 1946. Lansing St. Mary State Basketball Champions – 1954. 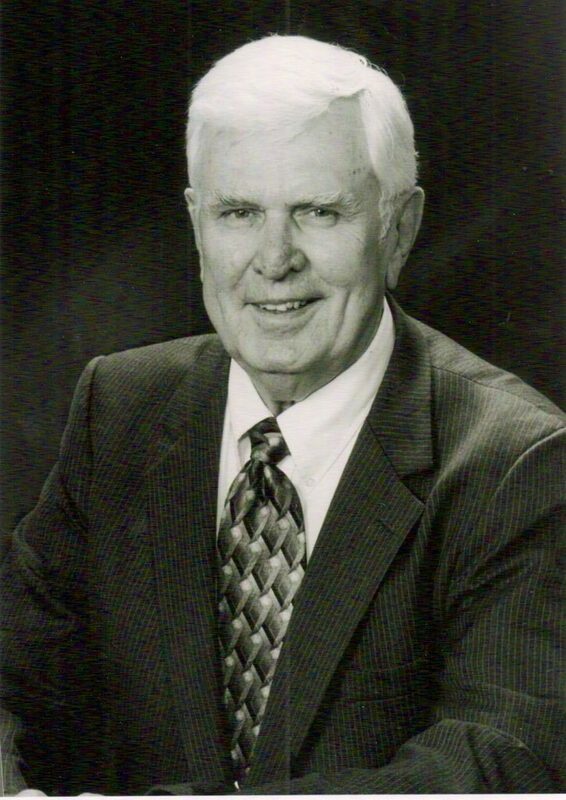 City of Lansing Basketball Coach of the Year – 1970. City of Lansing Baseball Coach of the Year – 1975. Diamond Classic Champions – 1975, 1976. Michigan Baseball Coaches Hall of Fame – 1995.